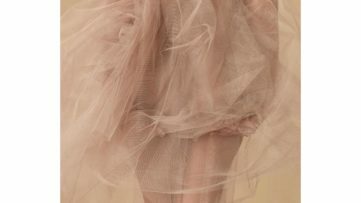 Although technology evolved and photography as a medium shifted rapidly in the digital era, artists still use it as a suitable tool for expressing their creative visions. Whether it is exploring certain natural and scientific phenomena, human behavior, everyday lives and socio-political implications of the same, or is capturing highly aestheticized concepts, photography still intrigues a wide audience and communicates perhaps more directly than any other art form. In order to bring your closer the works of contemporary photographers, we decided to make a list of nine exceptional shots which you can add to your collection right away. Featured image: Filippo Minelli – Shape US A/X, 2014. All images courtesy of their respective galleries. The first work on our list was made by the French photographer Elisabeth (Babeth) Montagnier, best known for subtle and simplistic square format compositions. By combining the visual patterns of advertising slogans, rectangular posters, and television and boosted sensuality, the artist creates highly decorative, yet allegorical works. 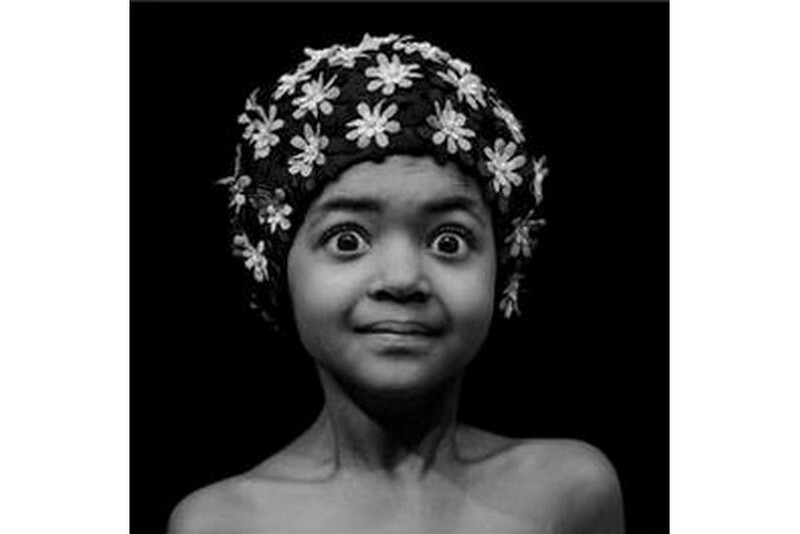 Whether Montagnier presents flowers, fruits, or female features, her lens are focused on the authentic isolated and realistic presentation of the same. 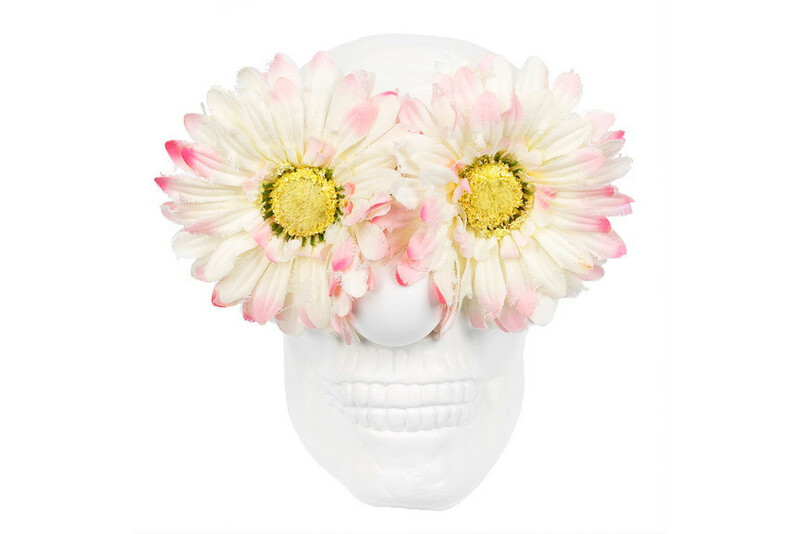 This particular photograph titled Vanité Fleurs 9384 suggests how much the artist is fascinated with the genre of still life and its actual meaning. 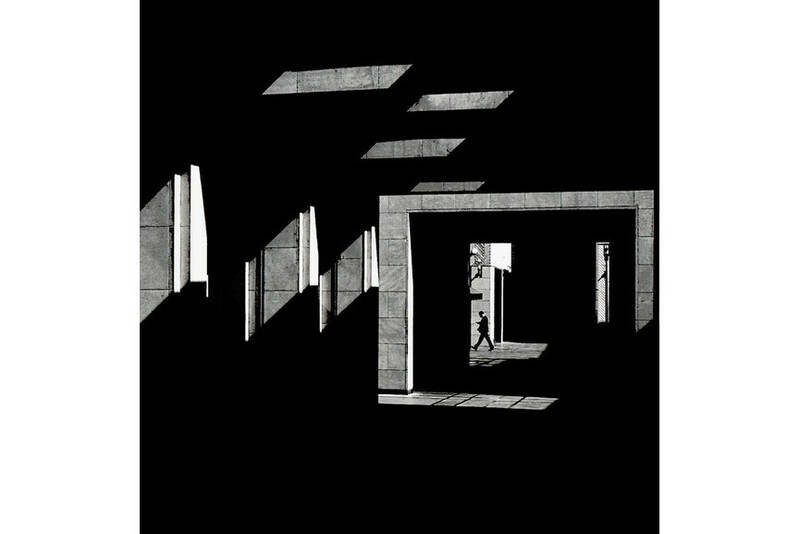 Next up is the work of Serge Najjar, whose photographs operate in-between reality and fantasy. Namely, the artist captures the passing of time by depicting desolate spaces; he maps architectural features e.g. surfaces and shapes presented from unusual angles appearing as surreal figures. His works are reminiscent of Russian Constructivism, Color Field painting, Minimalism, and are indicating the domains of construction, engineering, and craftsmanship. Zebra Path illustrates how easily the architectural site can become a refined image full of different connotations. The photographer Akif Hakan is producing distinct sensual images saturated with erotica, glamour, as well as social implications. By carefully embracing different references from cinema fashion, the history of photography and experimental portraits of Man Ray, Hakan creates authentic imagery of his own. Mostly set in the Asian context, his photographs reveal different layers of female sensuality and erotica. The image called the minds of the mads 7 is a portrait of a young girl apparently affiliated with the Japanese Goth subculture. A French filmmaker and photographer, Alain Schwarzstein is known for his black and white photographs based on explorations of identity and corporeality. Whether his subjects are children or old people, woman or man, the features of their bodies are repeated relentlessly, in multiple incarnations. The image simply called Tadzio meets Aschenbach refers to the 1971 motion picture Death in Venice by Luchino Visconti. The work of a French photographer and video director Seb Janiak is characterized by surreal and quit dystopian imagery. 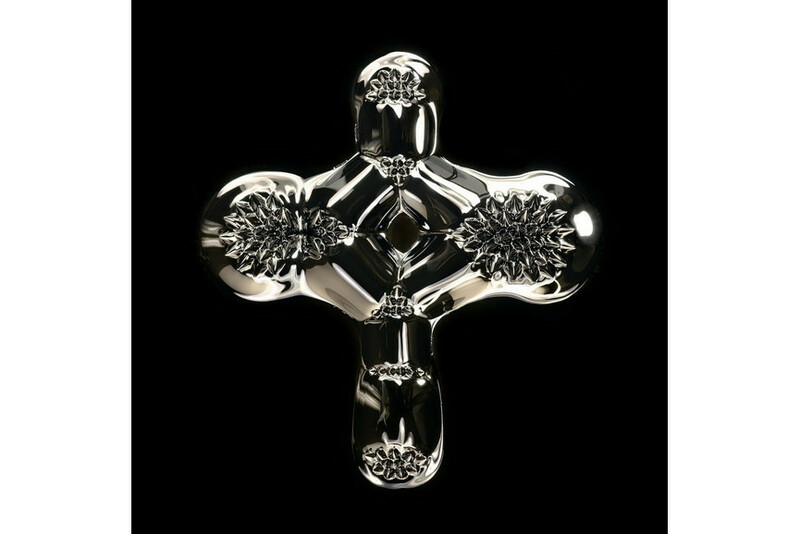 After making music clips and working as a fashion photographer, Janiak turned to artistic and scientific research in the field of art photography. By carefully observing natural phenomena, he devotedly attempts to present the fascinating forms, shapes, and colors of natural surrounding which are either hidden or not seen at first glance. Magnetic Radiation 01 (Large) belongs to the series of the same title depicting the ferrofluids a liquid substance magnetized through the introduction of iron particles. 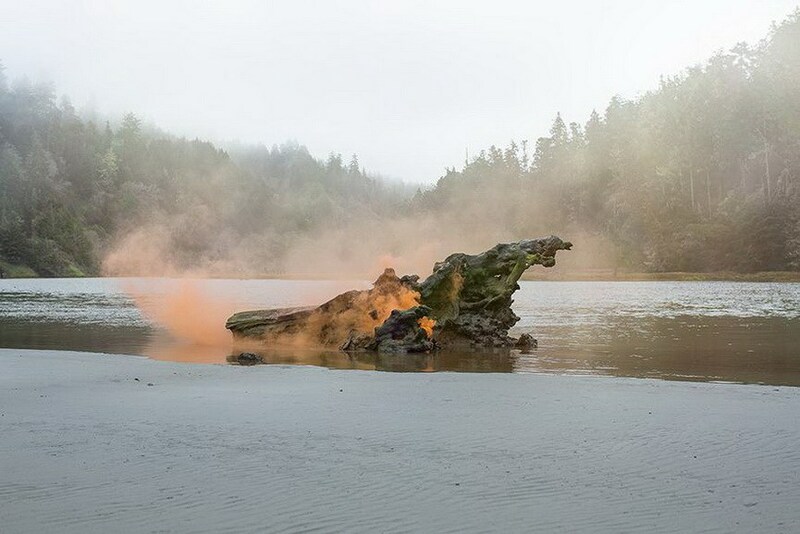 Next up is the photograph made by the Italian artist Filippo Minelli who is exploring the landscape genre, politics, and communication through his multimedia installations and performances. His practice is based on the aesthetics of protests meaning that the artist employs the use of tear gas, flags, the aesthetics of protest slogans. The photograph titled Shape US A/X portrays the dominating presence of smoke in his works, a motif which implies disturbance and rebellion. Self-taught Belgian photographer Fabienne Cresens set off career early on at the age of seventeen ceaselessly by combining both analog to digital. 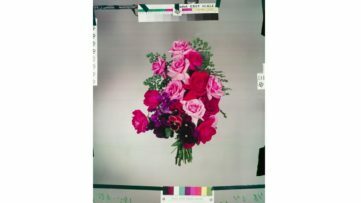 In order to expand her domains, Cresens is focused on what she calls photographic objects which open the way to new experiments. The artist is best known for the series of black and white portraits of people wearing various swimming caps, and this image called La montee des eaux belongs to the series. Tomas Ochoa is an interesting multimedia Mexican artist who devotedly explores critical aspects of past history and immediate present. At the heart of his practice is the collective and personal memory, which is interpreted through the combination of historical documents, as well as formal and conceptual counterpoints. The politically charged agenda of Ochoa is based on ethic, despite the apparent poetic atmosphere. 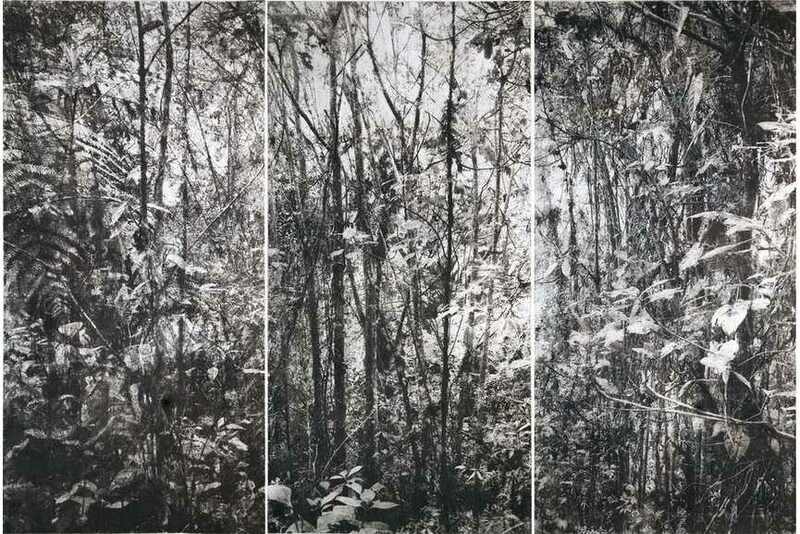 The photograph titled Bosques Lanzas Galaica (Lanzas Galaica forests) was produced by the artist in the form of a triptych and it reflects both his environmentalist and spiritual concerns. 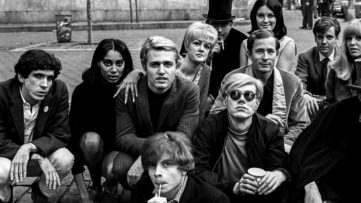 The last on our list is the photograph of the famous German artist Joseph Beuys taken and edited by no other than Prince of Pop Art Andy Warhol. 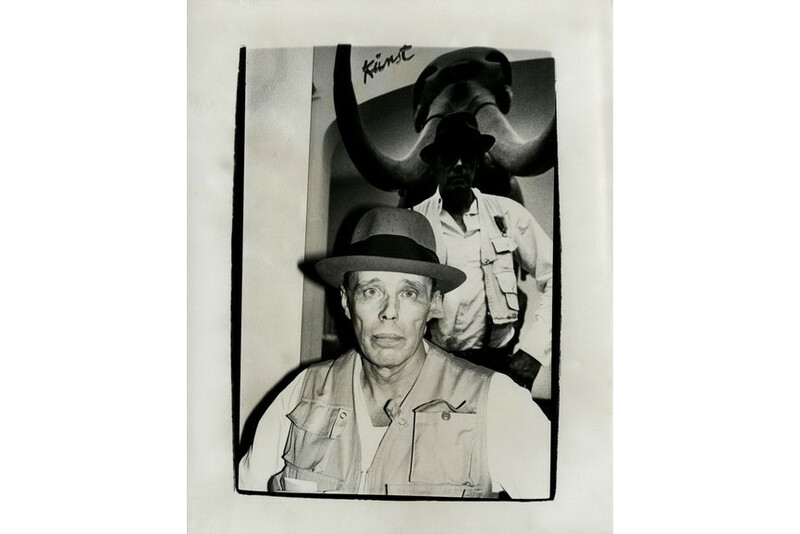 Aside from being just the portrait of one of the most important postwar artists, this particular image functions practically like an icon; Beuys is depicted in his signature attire – with a hat and a sports vest and is set against the poster featuring himself with a mammoth. The photo was taken in 1979, seven years before Beuys passed away and eight before Warhol died.